When you look at the rise of country music culture globally, you can easily give credit to Clare Bowen and her team on the hit show ‘Nashville’ for enabling country artists to sell out venues in most cities around the world. On her trip to London, UK, the former lead star of the hit show experienced this for herself, as she sold out the 3,000-capacity Royal Festival Hall with her solo headline show… a feat previously only within reach of acts who would be stadium selling performers in the US. She’s not the only one feeling the benefit of her own successes - Thomas Rhett is on course to sell out the 5,000-capacity Eventim Apollo when he arrives in London this November, and Kacey Musgraves is due to sell out the 12,500-capacity Wembley Arena too. And that’s not to mention global pop sensation Taylor Swift, of course, who has her roots firmly in country music and can sell out stadiums. 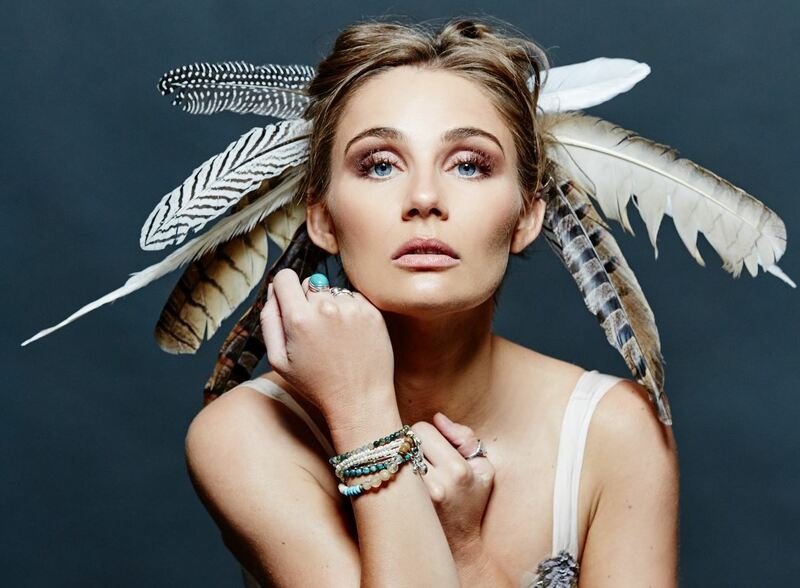 When it comes to releasing her debut solo album – the aptly named, ‘Clare Bowen’, it’s been a five year work in process. In 2012, the Australian native – now based in Nashville – moved to L.A. to pursue her dream of having a music career, before landing her much praised TV role. It’s been hard work and grind since then – with many ups (such as her engagement to musicians Brandon Robert Young) and some devastating downs (with her younger brother getting diagnosed with cancer, now recovered). During her latest trip to London, Clare Bowen sat down with James Gilmore to discuss making her debut album, performing around the world… and her dog Faolan.